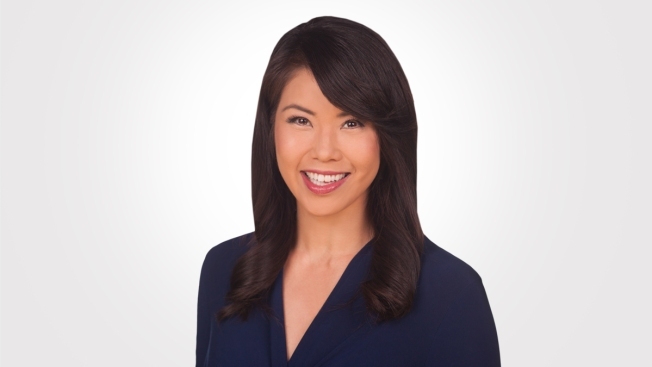 Janelle Wang anchors NBC Bay Area News weeknights at 5 p.m. with co-anchor Raj Mathai. She also reports for NBC Bay Area news at 6 p.m. Since joining NBC Bay Area, Janelle has won 2 Emmys for her coverage of the Valley Fire in Middletown and the Ghost Ship warehouse fire in Oakland. She has also traveled to Sochi, Russia to cover the Winter Olympics and Kansas City to cover the San Francisco Giants World Series victory. Prior to joining NBC Bay Area, Janelle spent more than 8 years at KGO-TV ABC7 in San Francisco. While there, she reported on stories ranging from the deadly San Bruno gas fire to the steroid scandal in professional sports. She also covered the Scott Peterson murder trial where people as far away as South America and Europe read her daily trial notes from inside the courtroom. During Janelle's time at KGO-TV, she also hosted the afternoon talk show "The View from the Bay" for its entire 4-year run. Guests included President Jimmy Carter, Former Secretary of State Hillary Clinton and TV Host Oprah Winfrey. Janelle's popularity and viewer appeal on that show landed her a guest co-hosting spot with Regis Philbin on "Live with Regis and Kelly." In her spare time, you can find Janelle hiking and golfing with her family. She is an avid San Francisco Giants and 49ers fan. She also spends her time promoting cancer awareness and encouraging people to join the National Marrow Donor Registry. Follow Janelle on Twitter @janellewang and on Facebook at Facebook.com/JanelleWangTV.